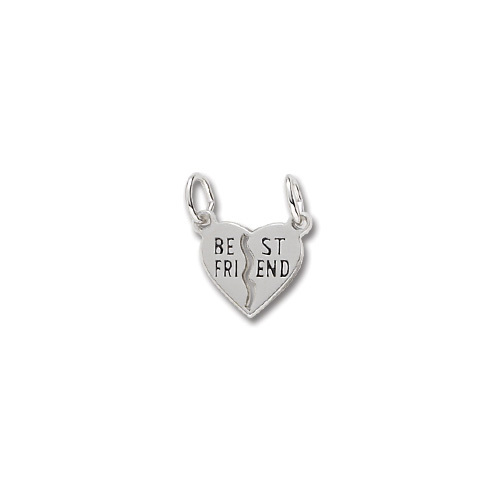 Charm measures approximately 12.05mm x 12.89mm (0.47in x 0.51in). Step 8. 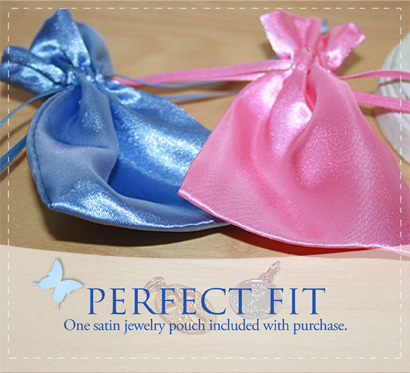 Select Satin Pouch Color.